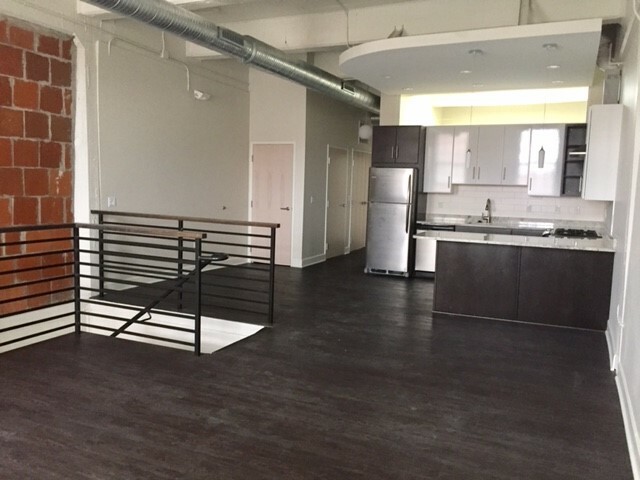 Brick walls, 14’ high ceilings, exposed ductwork, oversized windows and delivery dock patio’s enhance the modern amenities provided in the Elk Terminal Lofts. Each one and two bedroom unit whether on the first or second floor is directly accessed through its own exterior doorway. Parking is located steps from the front of the building. 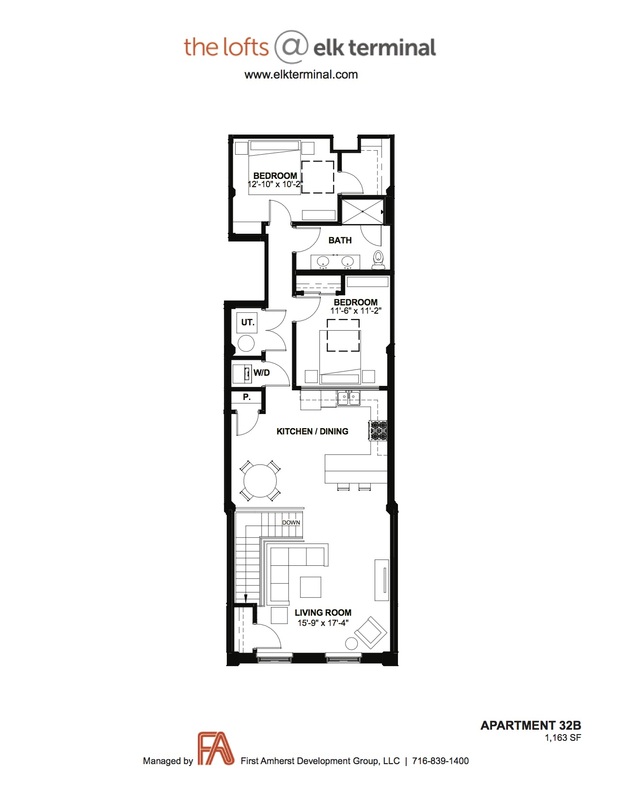 Kitchens are equipped with stainless steel appliances including dishwasher, ample dining/living areas, walk in closets, air conditioning and secure entry.